ABC Truss is the leading manufacturer of custom roof and floor truss packages, as well as a full line of other engineered wood products, in northern Wisconsin, east central Minnesota, and the Twin Cities Metro area. We're dedicated to providing high-quality components and custom solutions for commercial, residential, and agricultural projects. 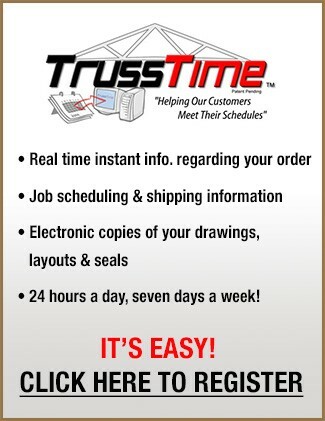 Our cutting edge, automated truss plant, the latest industry software, and our fleet of over 26 delivery trucks ensures we can meet your building schedules and deadlines every time. Our team is fully integrated starting with your initial order and scheduling to the final delivery. You have more than a sales rep - you have a team of experienced specialists managing every detail of your project. What separates us from the rest? It's our in-depth knowledge and experience, and our commitment to work the way you work─tailoring our processes to accommodate you. Expect exceptional customer service. Expect a trusted partner. Expect solutions.